Why do so many world-class businesses built on creative fabrication (known as monozukuri) launch here? Lake Hamana is situated at the midpoint between Tokyo and Osaka and boasts a warm climate along with abundant natural water sources courtesy of Tenryū River.  The greater area includes neighboring Hamamatsu city and Kosai city along with Iwata city and Fukuroi city for a combined population of over 1,130,000 people. For centuries, the Tōkaidō road, a major east coast artery, has connected eastern and western Japan, allowing people and cultures to mix freely and individuals to nurture and utilize their eccentricities. The history of monozukuri in Hamamatsu stretches back to the Edo period when weaving, manufacturing and woodworking formed the foundation of the economy. During the mid-Edo period, Hamamatsu made a name for itself with the largest cotton industry in Japan. The Meiji period brought the invention of the automatic loom, which launched a thriving textile industry. Manufacturing technology also improved and developed not only woodworking machines, but also gave birth to a brand new musical instrument industry. In the first year of the Taishō period, Japanese Government Railways established a Hamamatsu-based factory, which attracted highly-skilled technicians from across the country. 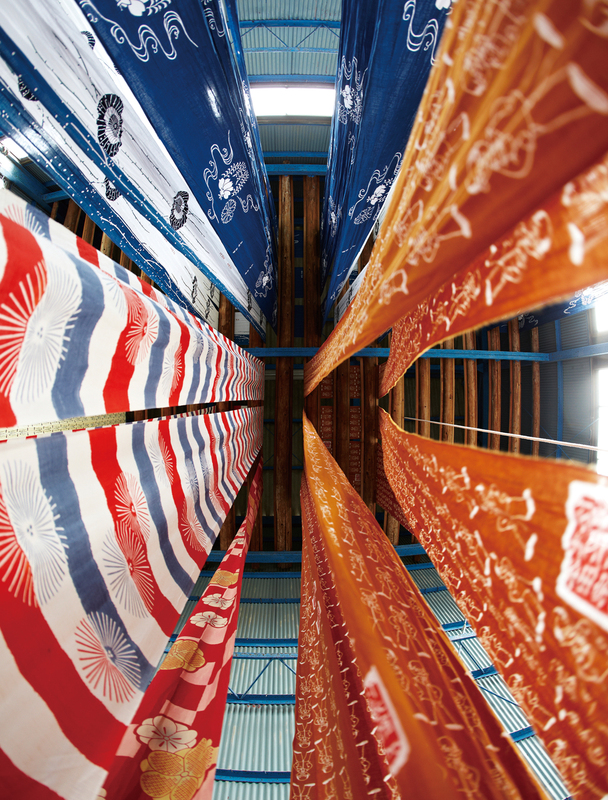 This rich and varied history has made the monozukuri industry in Hamamatsu what it is today. After the Pacific War, manufacturing shifted from automobiles to motorbikes. The 1950s saw Hamamatsu populated with close to 40 motorbike manufacturers, and even today, production of transport vehicles forms the bedrock of the economy. The region is also known worldwide as a musical instrument hub, with Yamaha, Kawai and Roland all headquartered in Hamamatsu, continuously pushing and challenging each other to further improve technology and product while keeping local industry energized. Residents of the Enshū region surrounding Lake Hamana have a term to describe the unique spirit of their people: yaramaika. It’s a call to action, loosely meaning “Let’s just try it!” or “Stop thinking and start doing.” That entrepreneurial spirit has driven countless business makers and inventors that have launched their careers from this humble region: Honda founder Honda Sōichirō and Suzuki founder Suzuki Michio; the inventor of the automatic loom, Toyoda Sakichi, and his eldest son, Toyoda Ki’ichirō, founder of Toyota; and Yamaha Torakusu, the man who founded the company that became Yahama. In addition, Hamamatsu Engineering School (now Shizuoka University School of Engineering), which hosted Honda Sōichirō as a lecturer, has produced numerous bright, young engineers, including Takayanagi Kenjirō, who helped successfully receive the world’s first broadcast image via television. Countless Japan-first and world-first creations have been born from the Enshū region, including Japan’s first film for photography, the world’s first computer-controlled processing device (NC router), and the hubcap. Hamamatsu has become a bustling hub of activity in recent years with major medical learning facilities, universities of arts and culture, fully-equipped convention halls, and a traffic infrastructure including the Tōkaidō train line and Tōmei and Shin-Tōmei expressways providing easy access to all. In addition to its existing transportation and musical instrument industries, Hamamatsu has recently been on the forefront of optics and electronics, with cutting-edge technology developed here gaining worldwide recognition. Here, the future of transportation, health and medicine, agriculture, optics and electronics, environmental energy and digital networking content is being built. In addition, local businesses are collaborating on the Smart Mobility Service Project, which aims to create even further growth and new industries for the Lake Hamana region. The history of industry around Lake Hamana is comprehensively catalogued by numerous locations in the area. 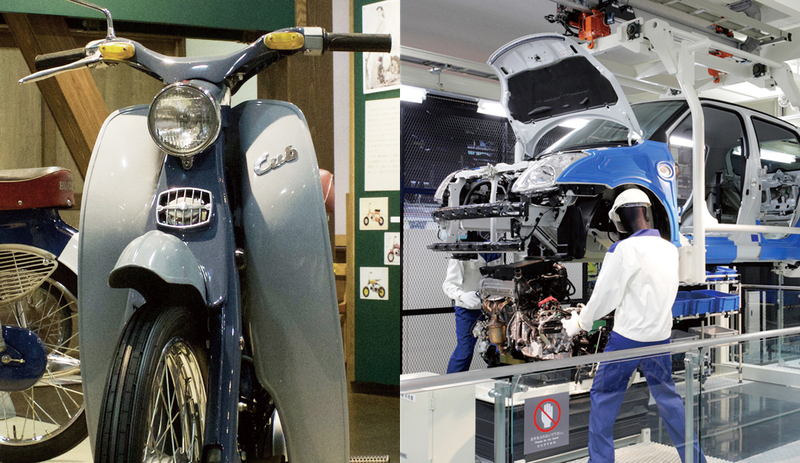 Engines and motorbikes developed by Honda Sōichirō can be found at the Honda Sōichirō Craftsmanship Center and the history of Suzuki-from the automatic loom to the motorbike to the compact car-is on display at Suzuki Plaza. Entrepreneurs come from far and wide to be inspired by the creativity and craftsmanship born from the Enshū region.